On January8, 2019, New York Mortgage Trust,Inc. (the “Company”) entered into an underwriting agreement (the “Underwriting Agreement”) with Morgan Stanley& Co. LLC and Credit Suisse Securities (USA) LLC, as representatives of the underwriters named therein (the “Underwriters”), to which the Underwriters agreed to purchase from the Company 12,600,000 shares of the Company’s common stock, par value $0.01 per share (“Common Stock”), at a price of $5.80 per share. 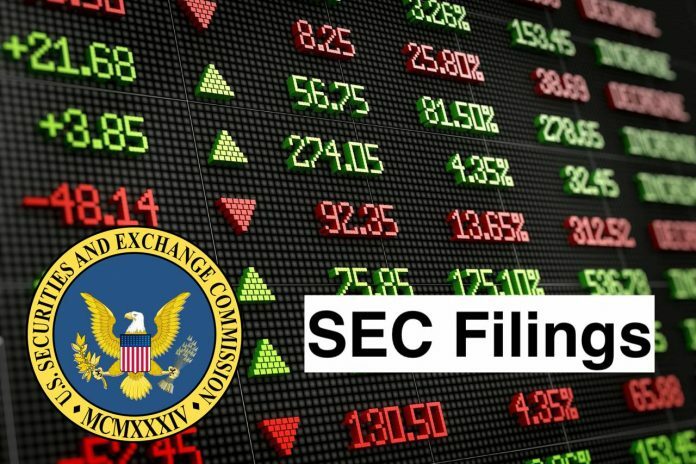 In addition, the Company granted the Underwriters a 30-day option to purchase up to an additional 1,890,000 shares of Common Stock on the same terms and conditions, which the Underwriters exercised in full on January9, 2019. Closing for the sale of the 14,490,000 shares of Common Stock (including the 1,890,000 shares being issued to the Underwriters’ option) is expected to occur on January11, 2019, subject to customary closing conditions. The Company estimates that the net proceeds to the Company will be approximately $83.8 million after deduction of underwriting discounts and commissions and estimated offering expenses. The Company expects to use the net proceeds of the offering for general business purposes, which may include, among other things, acquiring its targeted assets, including both single-family residential and multi-family credit investments, and various other types of mortgage-related and residential housing-related assets that it may target from time to time and general working capital purposes. The Underwriting Agreement contains customary representations, warranties and covenants by the Company. The Company also agreed to indemnify the Underwriters against certain specified types of liabilities, including liabilities under the Securities Act of 1933, as amended, and to contribute to payments the Underwriters may be required to make in respect of these liabilities. In the ordinary course of business, the Underwriters or their affiliates may in the future engage in various financing, commercial banking and investment banking services with, and provide financial advisory services to, the Company and its affiliates for which they may receive customary fees and expenses. The shares of Common Stock were issued to the Company’s shelf registration statement on FormS-3 (File No.333-226726), which became automatically effective upon filing with the Securities and Exchange Commission on August9, 2018. A copy of the Underwriting Agreement is attached hereto as Exhibit1.1 and is incorporated herein by reference. The foregoing description of the Underwriting Agreement is qualified in its entirety by reference to the full text of the Underwriting Agreement. In connection with the filing of the Underwriting Agreement, the Company is filing the opinion of its special Maryland counsel, Venable LLP, as Exhibit5.1 hereto. (d) Exhibits. The following exhibits are being filed herewith this Current Report on Form8-K.
New York Mortgage Trust, Inc. is a real estate investment trust. The Company is engaged in the business of acquiring, investing in, financing and managing primarily mortgage-related assets and financial assets. Its investment portfolio includes residential mortgage loans, including second mortgages and loans sourced from distressed markets, multi-family commercial mortgage-backed securities (CMBS), mezzanine loans to and preferred equity investments in owners of multi-family properties, equity and debt securities issued by entities that invest in residential and commercial real estate and commercial real estate-related debt investments, and Agency residential mortgage-backed securities (RMBS). It may also acquire and manage various other types of mortgage-related and financial assets, including non-Agency RMBS, collateralized mortgage obligations and securities issued by newly originated residential securitizations, including credit sensitive securities from these securitizations.